AquAid provide water coolers and services to more than 30 000 customers throughout England, Ireland and Scotland. Keeping your AquAid local and in doing so, keeping it ‘green’. There are 29 AquAid depots across the length and breadth of the UK. This means a smaller carbon footprint in the delivery of our water coolers, bottled water deliveries and your water cooler maintenance. 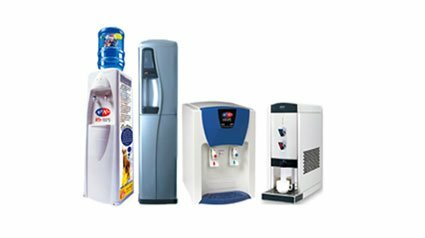 If you’d like more information on AquAid Water Coolers, our range of products and services that we offer, please either contact us here or telephone us on 0800 772 3003 – we be delighted to assist you.